Arden Theatre Company’s Celebrated Production of ONCE Returns for a One-Night-Only Musical Benefit! ONCE, TWICE! will feature members of the original Arden production in an evening of song, all to benefit the Arden’s artistic and education programming! 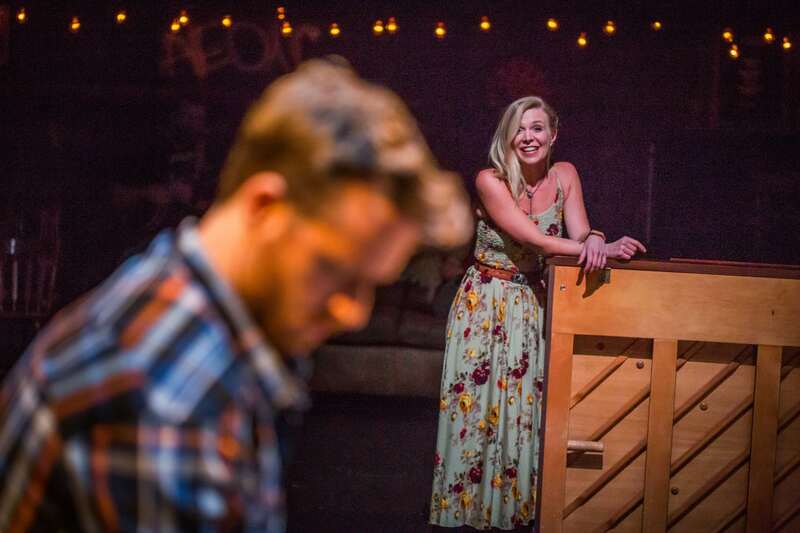 The Arden Theatre Company’s 2018 production of ONCE was a record-setting musical for the company, and was cherished by critics and audiences alike. Now, cast members from the production will return to the Arden for one night only for a special musical benefit, aptly called ONCE, TWICE! The evening is scheduled for Monday, June 10 at 7PM. Featuring a wide range of music brought to life by this virtuosic cast and, of course, the beloved songs from ONCE, this is an evening not to be missed to raise money for the Arden’s artistic and educational programming. VIP Tickets include preferred seating as well as a pre-show cocktail hour with music. All attendees of the benefit are also invited to stay for a Dublin inspired after-party. Tickets to ONCE, TWICE! are currently on sale by visiting ardentheatre.org. Service details are below.